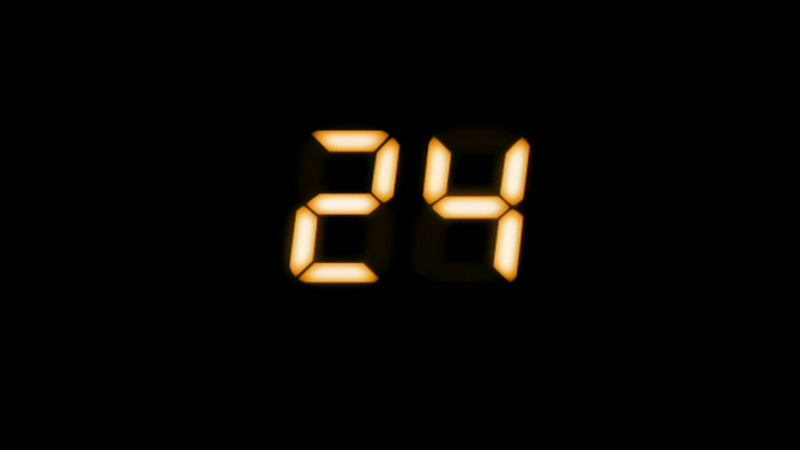 This month’s discussion is focused on Season 3 of 24, which premiered in October of 2003. This is the best season of 24. In my opinion, it’s not even close. There are of course people who disagree with me, but they are dead wrong. Chappelle wrong. This season has it all: a new, interesting, and largely topical threat; great villains; Jack’s best sidekick; “play action” fake-outs, one of the series’ only non-rage-inducing relationship arcs; moments of revenge so long-awaited that even on viewing 80 I cheered and giggled like a school boy; and moments which genuinely shocked the viewers on a level not seen in the series outside of the end of S1 (and I contend one was more shocking). And if you want my truly radical fan-boy opinion… the finale of S3 has the best season ending scene… and is the single best episode of the show. It was never that good before or after. Yeah. Said that.